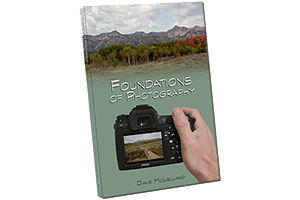 Nikon D850 Review by Dave McLelland. Nikon has announced the follow up to the very popular D810 with the new Nikon D850. Initial impression is that this camera looks awesome! Featuring a 46 megapixel back side illuminated (BSI) sensor puts this beast near the top of resolution for full frame DSLR cameras. It what really stands out is the high speed 7 frames per second frame rate with full auto focus and metering between shots. The new D850 also inherits the autofocus system from Nikon’s flagship D5. Another major breakthrough is the 4K video at full resolution. Previous 4K capable cameras had to crop in a bit when recording at the 4K setting. Not so with the new Nikon D850. The Nikon D850 also adds a tilt LCD screen like the one found on the D750 and the D500. This is a nice feature but I wish it was a fully articulated screen. I like being able to flip the screen to protect it when not in use. The biggest surprise to me is the price: $3299. 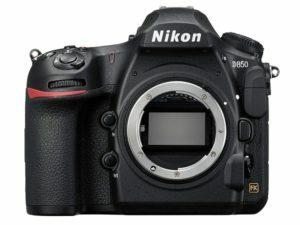 I fully expected the new D850 to sell for around $3700-$3800 based on the rumored specs.